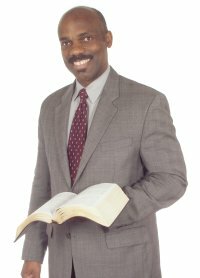 Randy Skeete has preached revival and evangelistic meetings around the world, including Uganda, England, Australia, Kenya, and United States. Before becoming a pastor in Michigan, he spent ten years as a guidance counsellor for pre-medical students at the University of Michigan. 1. What is Sin ? 2. Who is Christ ? 1. What is Righteousness ? 2. What is an Adventist ?